It’s April 1st and trust me when I say I’m not kidding, this week’s news is going to knock your socks off. This week’s news covers OnePlus’ Oxygen OS 3.0, Microsoft Edge improvements, Google’s new VR Tool, Apple’s Safari Technology Preview, and a whole lot of exciting announcements from Microsoft’s annual developer conference Build which is underway in San Francisco. Let’s dive in. 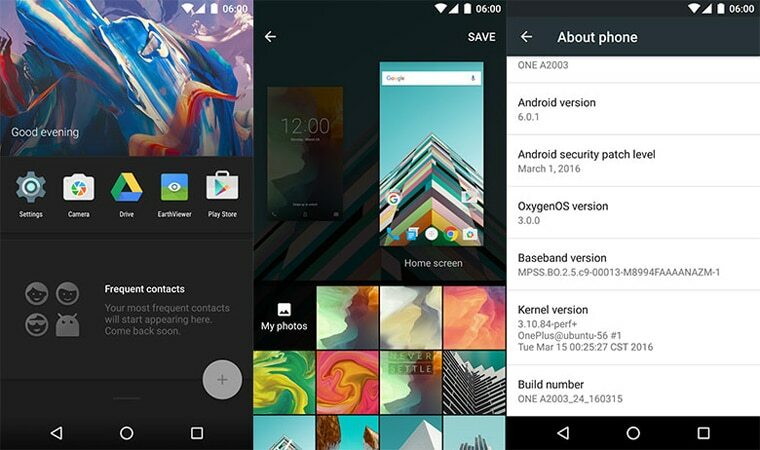 Adhering to the promise that OnePlus made, they finally released Marshmallow for the OnePlus 2, well not quite literally though. The build released is a community build which is just a fancy term for a build which is stable enough to be your daily driver but not completely bug-free yet. The company has detailed in a blog post about what’s new and what may still be a rough patch. Personally speaking, on using the build for about a day, there’s a significant improvement in performance. All of you who were craving for the tasty treat head over to ‘Downloads – OnePlus.net‘ to get the zip file. 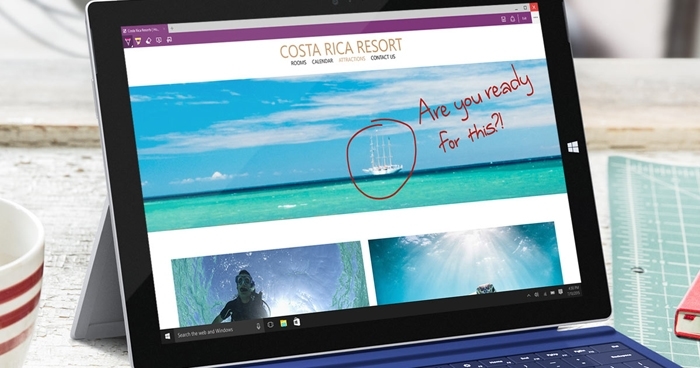 Microsoft’s Internet Explorer replacement, Edge is supposedly getting native ad blocking. According to Microsoft, their browser represents the future of browsing on Windows who doesn’t like a future without ads. A leaked slide from Microsoft’s workshop titled “What’s next for Microsoft’s New Browser” suggests that the Redmond giant is working on built-in ad blocking which is scheduled to launch with the next version of Edge. Google is heavily invested in the VR ecosystem and as a part of their mission of making VR content more accessible, the search mogul released a new tool called VR View. This new tool makes embedding 360 videos and photos into websites, a whole lot easier with just a few lines of code. The aim is to make the content more widely available. 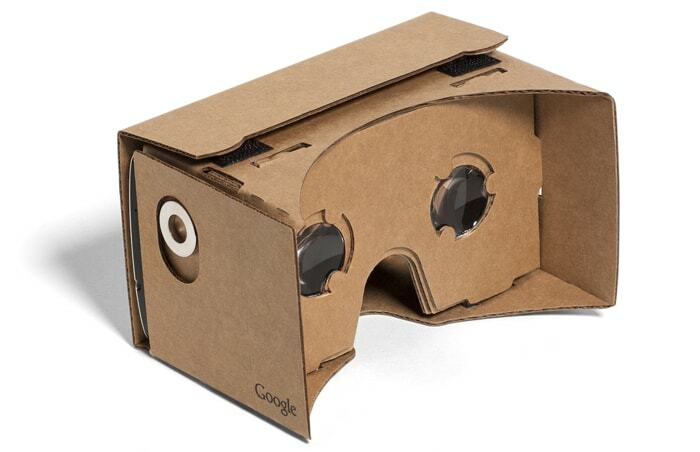 The company has also released the Cardboard SDK for iOS so developers can create VR content for the Apple ecosystem. In an attempt to expand its web development efforts, Apple announced the Safari Technology Preview program with a new version of the OS X browser, built specifically for developers. The preview will allow developers to get early access to technology in development and will enable them to experiment with it and in turn, offer feedback. The updates will be distributed every two weeks via the Mac Apps store. The browser contains the latest version of Web Inspector and a Responsive Design Mode which would help developers create websites which scale gracefully across all screen sizes. During its ongoing annual developer conference in San Francisco, Microsoft announced the next major milestone for Windows 10. 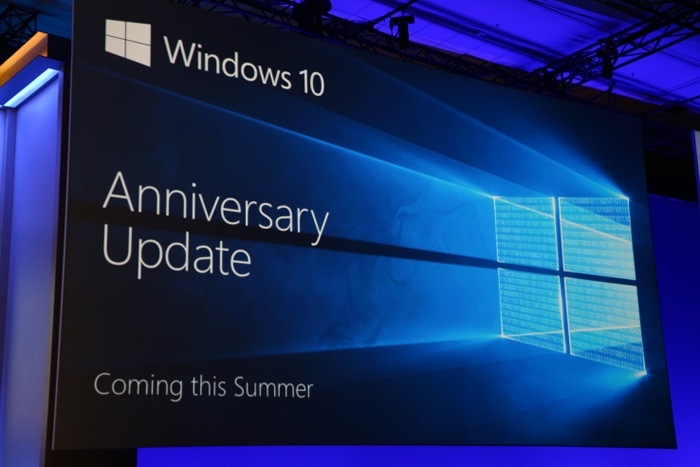 The Anniversary Update would arrive at the one-year anniversary of Windows 10 i.e. July 29th. The update would bring improvements to Microsoft Hello, improvements to Cortana and better ink support. The update would finally stitch the devices via a unified app store. Yes, you heard it right, if you are a web developer, you know you hate it when you have to ssh into your Linux box for development via a VM. 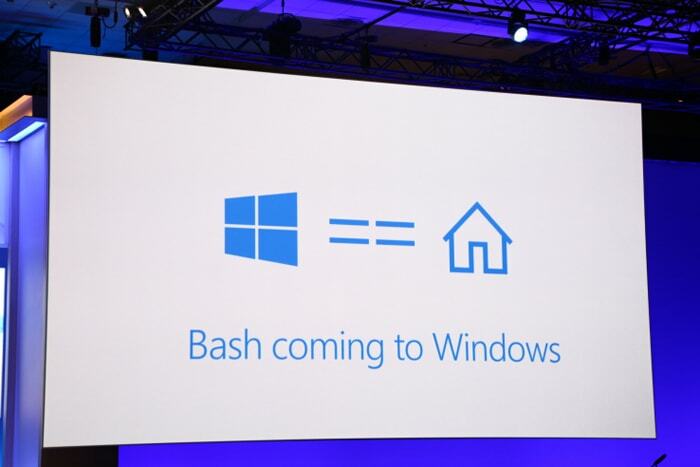 But now, via a partnership between Canonical, the company behind Ubuntu and Microsoft, you’ll be able to use the GNU project’s Bash shell on Windows. This is no gimmick and no virtual machine. It’s a new Windows subsystem which is capable of running the Linux binaries. The availability of a full Ubuntu environment defies convention and is step on the right track for Microsoft if they are targeting developer retention. Microsoft is upping its AI game and this was visible at the Build 2016. 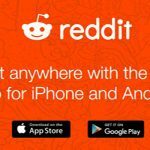 Where the company launched bots as a “conversational platform”. This means that not only Skype but other tools like Slack and Outlook will be able to harness the capabilities of the bots. 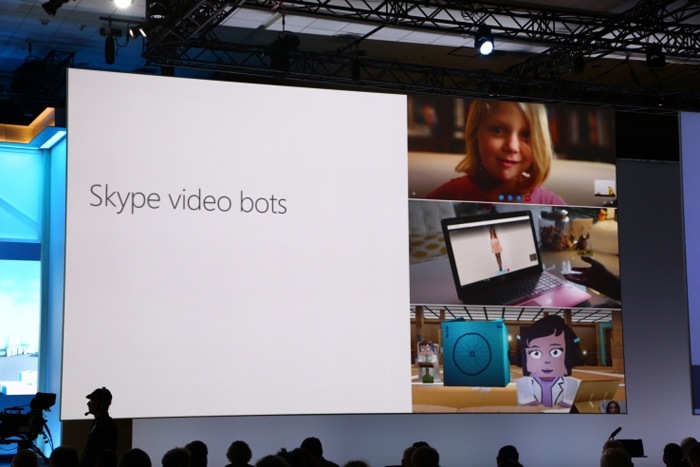 The company showed the deep integration of bots in a new Skype update which showcased contextual understanding of the chat by Cortana. The technology is quite literally breath taking and the use cases are far from imagination. The company launched the Bot framework which will allow developers to build intelligent bots that work anywhere, text, chat, email and more. I think it’s amazing how fast technology is changing, as highlighted by your fantastic post. It’s like a snowball, steam roller effect, as as the pace picks up, even more advances will be possible. Even the next 3 years will probably bring us so many wonderful new things, surpassing the last 50.